The appointment comes after the photo-sharing app's co-founders resigned last week without giving a clear reason. 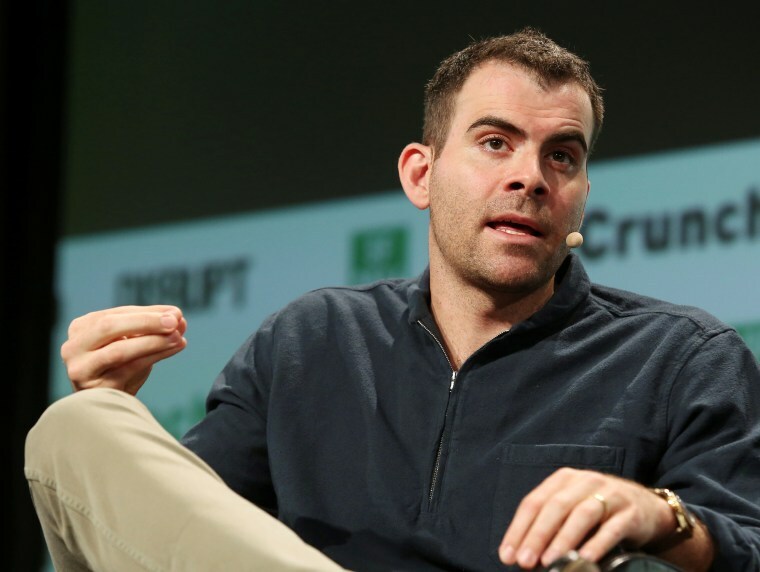 Facebook has named Adam Mosseri, a 10-year veteran at the company, as the head of Instagram. The appointment comes after the photo-sharing app's co-founders resigned last week without giving a clear reason. Kevin Systrom, Instagram's CEO, and Mike Krieger, its other co-founder, announced Mosseri's appointment Monday on the company blog. Mosseri was named as Instagram's head of product in May. He began as a designer at Facebook and most recently led its news feed. The founders, and Mosseri himself, sought to reassure users that Mosseri will "hold true" to Instagram's values and community. Some users have worried since last week's surprise departures that Instagram will become more like its parent company, becoming getting cluttered with features and sucking up personal data. In a statement, Mosseri reiterated his desire to keep Instagram's unique culture that includes "simplicity, craft and community as well as kindness." Facebook said it completed an internal search for the best candidate, but Mosseri, 35, had been widely expected to get the post. The company did not make either Mosseri or Systrom available for interviews. Head of Instagram is Mosseri's official title, as Facebook says it reserves CEO titles to company founders. In his blog post, Systrom praised Mosseri's "strong design background and a focus on craft and simplicity — as well as a deep understanding of the importance of community." Instagram was founded in 2010 and sold to Facebook for $1 billion two years later. It was Facebook's first billion-dollar purchase (though dwarfed by WhatsApp at $19 billion two years later). At the time, Instagram was ad-free, with a loyal following of 31 million users who were all on mobile devices — still a somewhat elusive bunch for the web-born Facebook back then. Since then, the service has grown to more than 1 billion users, expanded its features and, of course, added ads. Instagram has been a bright spot for Facebook, which has faced waves of controversy in the last two years ranging from fake news and misinformation, to privacy scandals. Instagram is generally seen as a more uplifting space and remains popular with teens and young people, which has been a challenge for Facebook. Some of those users don't even know that Facebook owns their beloved app, and that's not necessarily a bad thing, analysts say. And if Instagram starts to look too much like Facebook, it might start seeing similar problems. "When Facebook hit about a billion users that's when it started to go downhill," said Omar Akhtar, analyst at research firm Altimeter. "When everyone and their mom was on it."